tomorrow i’m making jane go to infinity tattoo with me to check out what they have. if the price for a triple or double forward helix piercing is reasonable, i might just walk out with one. the other thing i’m trying to nail down is my tree tattoo. i was going to get it last year after i got my job, but the foot book held my brain and i got that instead. so now back to the tree and the dilemma of where to put it and what exactly to get. i think i have a place nailed down, especially if i do a single tree: on my right outside leg above my ankle. it’s an overdone location, but i don’t know where else i would put it that makes sense with the roots. the second half of this is do i want an orangey-yellowy-reddish maple tree? or a stand (4 of them – for my sibs and me!) 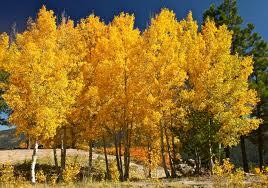 of quaking aspen? 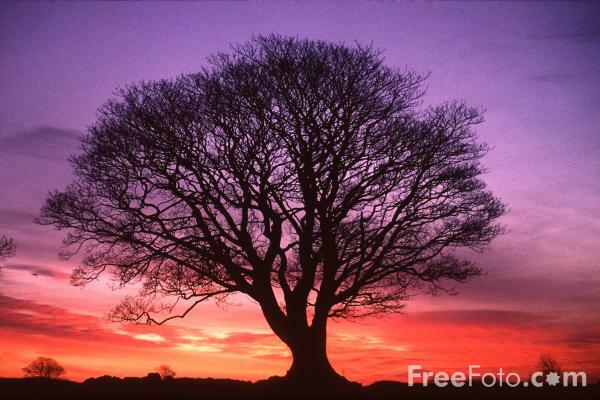 the single tree, obvs, would not be bare – just like the shape of it and especially the trunk. quaking aspen remind me of walking through the woods at st. john’s during autumn. if i make them small enough, above the ankle still might work. but i like the single tree idea too (that would def. go above my ankle). opinions? ideas? i’m driving myself crazy.